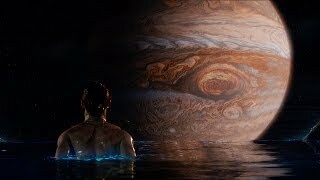 Jupiter Ascending streaming: where to watch online? In a universe where human genetic material is the most precious commodity, an impoverished young Earth woman becomes the key to strategic maneuvers and internal strife within a powerful dynasty. 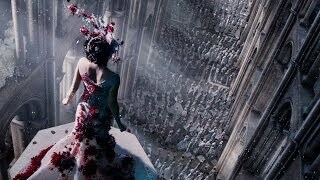 Currently you are able to watch "Jupiter Ascending" streaming on HBO Now, HBO Go. It is also possible to buy "Jupiter Ascending" on PlayStation, Apple iTunes, Vudu, FandangoNOW, Google Play Movies, YouTube, Microsoft Store, Amazon Video as download or rent it on PlayStation, Vudu, FandangoNOW, YouTube, Google Play Movies, Microsoft Store, Apple iTunes, Amazon Video online.